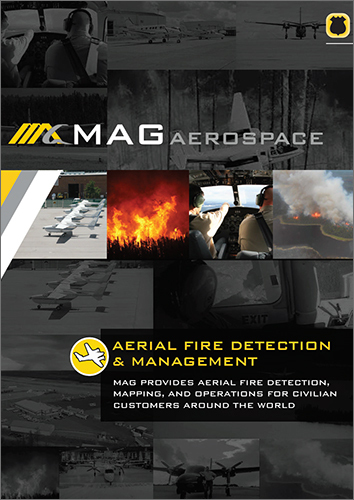 MAG operates, deploys, and maintains manned and unmanned aircraft that provide aerial fire surveillance (detection and mapping) and airspace management (air attack/lead plane) services. 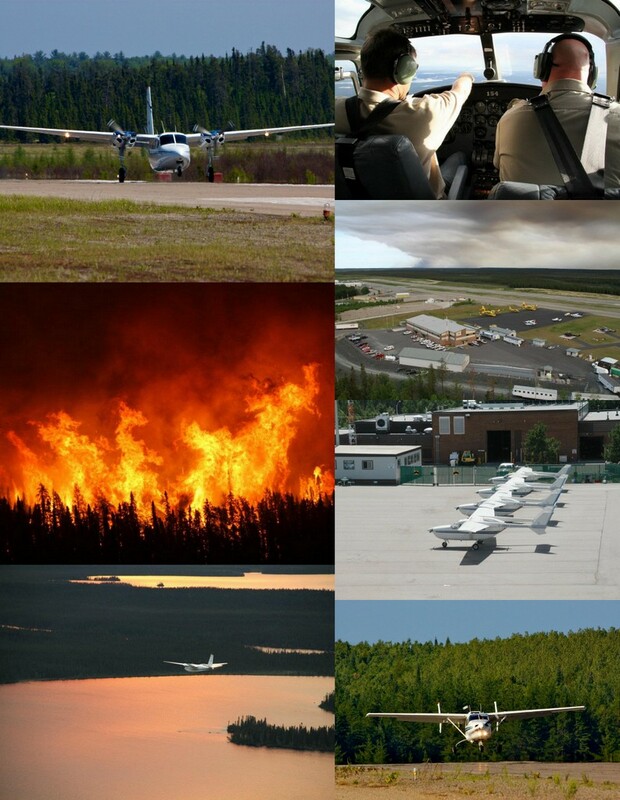 We provide civilian customers the full spectrum of aerial fire services: pilots and mission systems operators; maintenance for the aircraft, sensors and mission equipment; logistics and support; and site and program management. 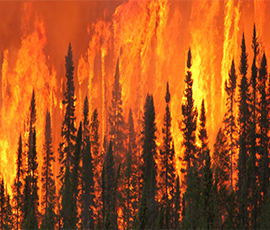 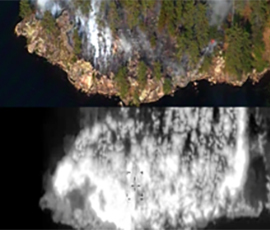 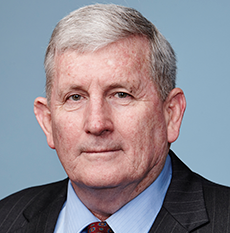 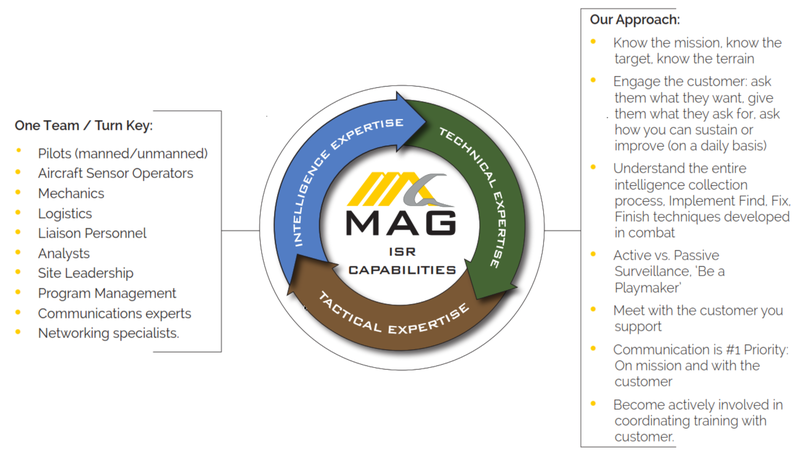 Multi-intelligence data collection and processing/exploitation/dissemination services include electro-optical infra-red (EO/IR) full motion video (FMV), LIDAR, and multispectral and hyperspectral imagery (MSI/HSI). 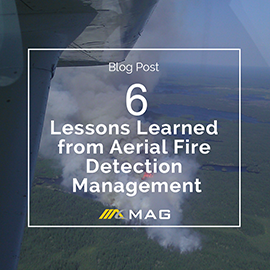 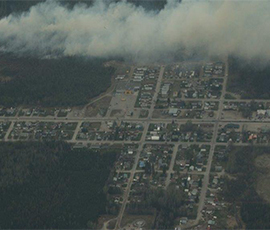 MAG has responded to 7,000+ fires, performed 6,750+ aerial detection patrols, completed 4,000+ air attack dispatches, and currently protects 250+ million acres. 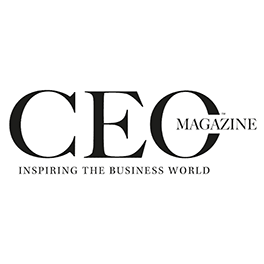 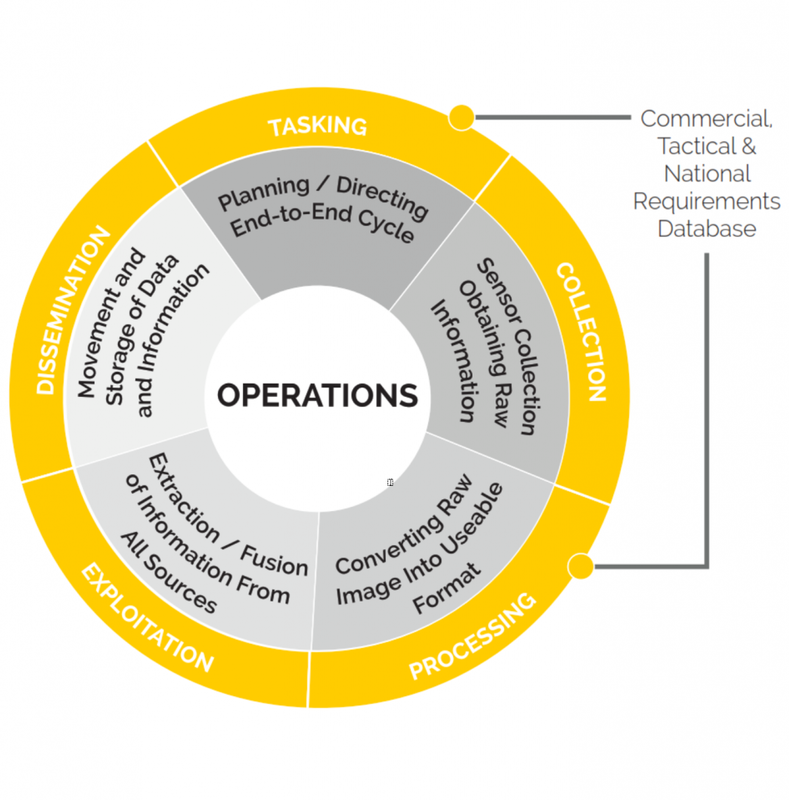 MAG operators understand the entire TCPED process, the customer’s objectives and timelines.